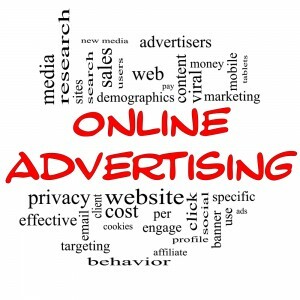 Online advertising packages are an effective way to spreading the word about your company and its products. Packages can range from a few hundred pounds to thousands and can run from an enhanced directory entry to banners, buttons and newsletters. We can organise the production of your adverts and arrange placement of your company adverts in relevant industry magazines.